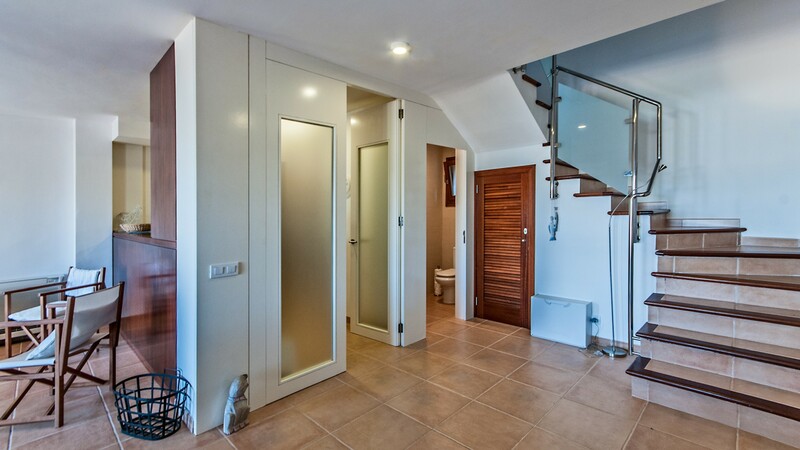 This beautiful detached villa of about 120m2 is located in a new complex of semidetached villas with stunning sea views. 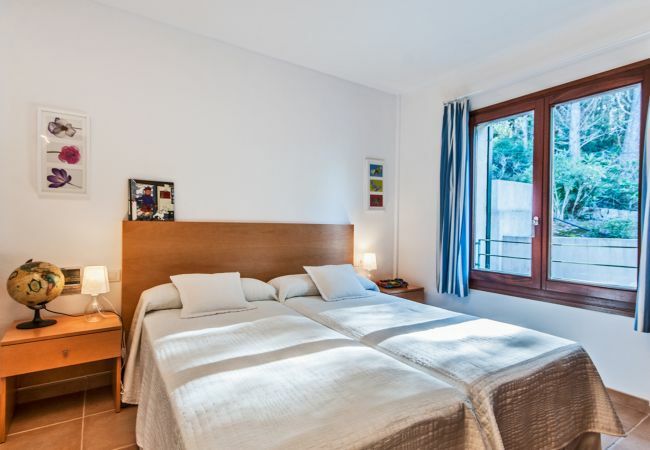 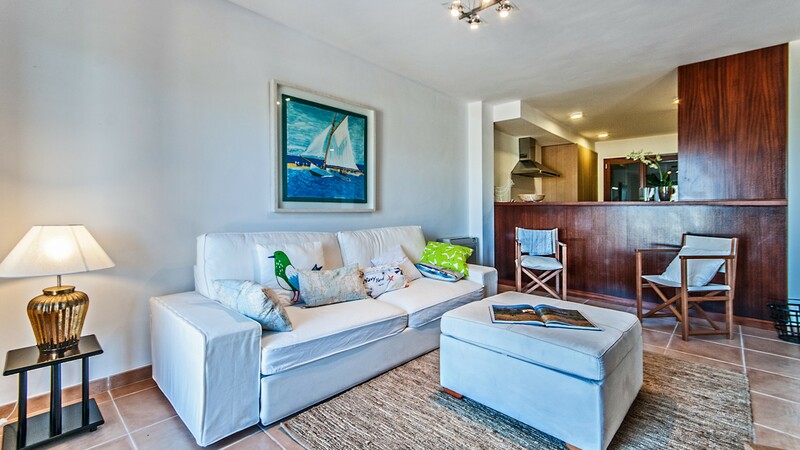 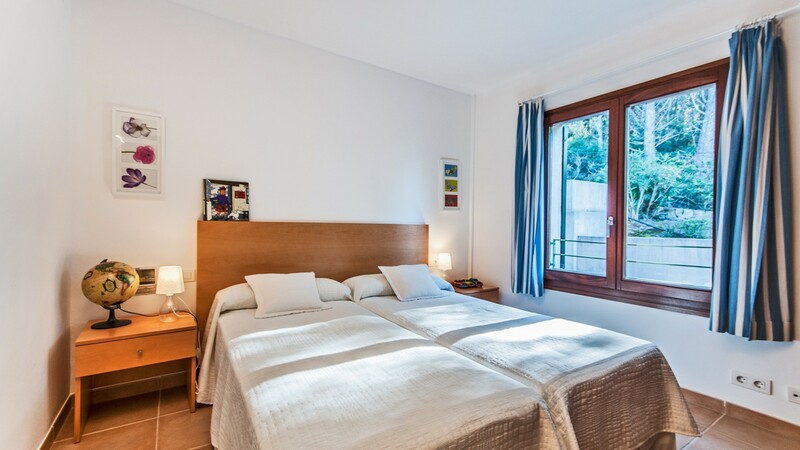 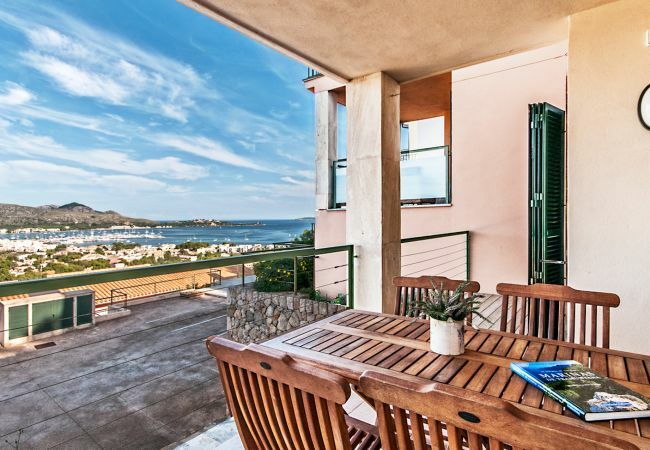 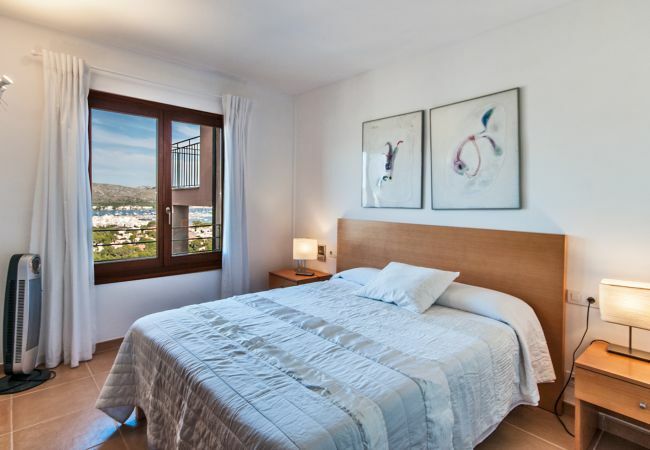 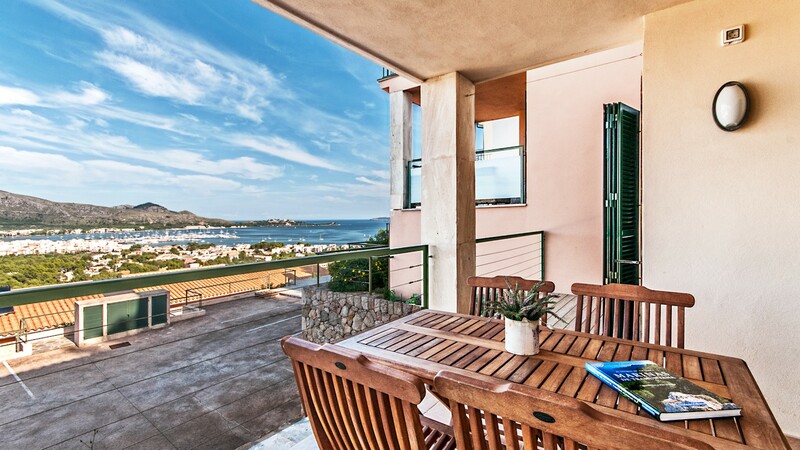 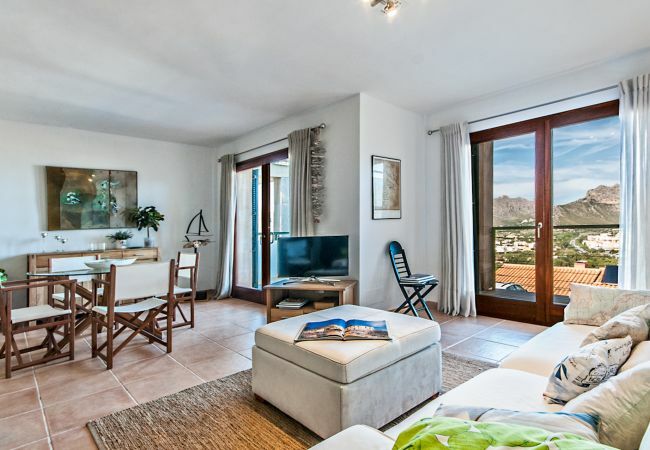 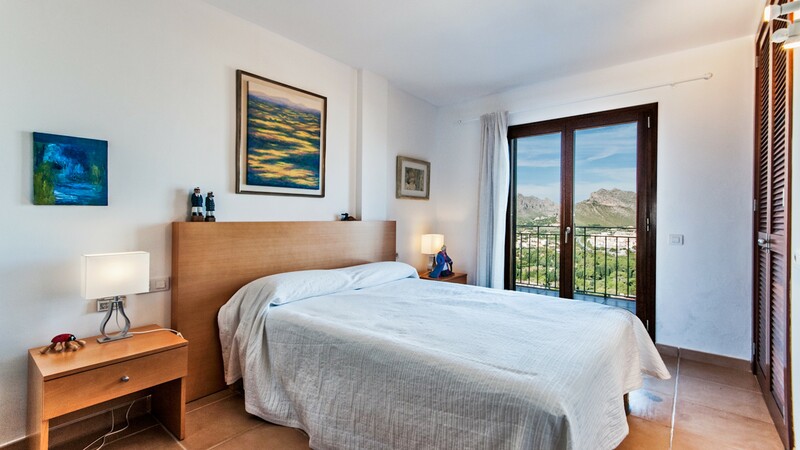 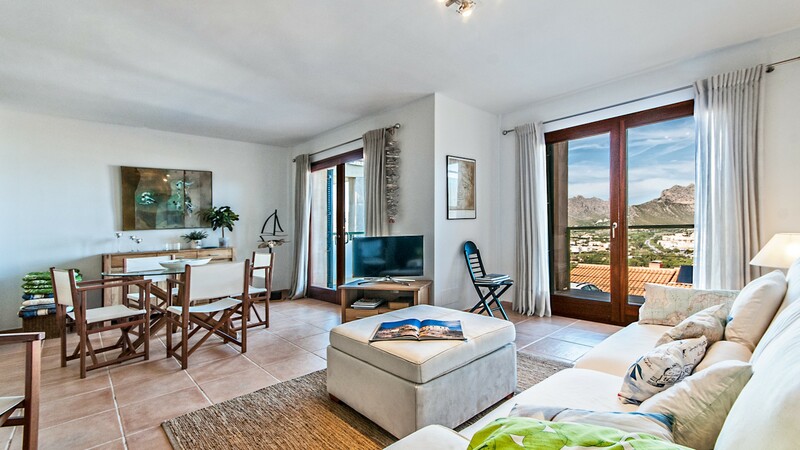 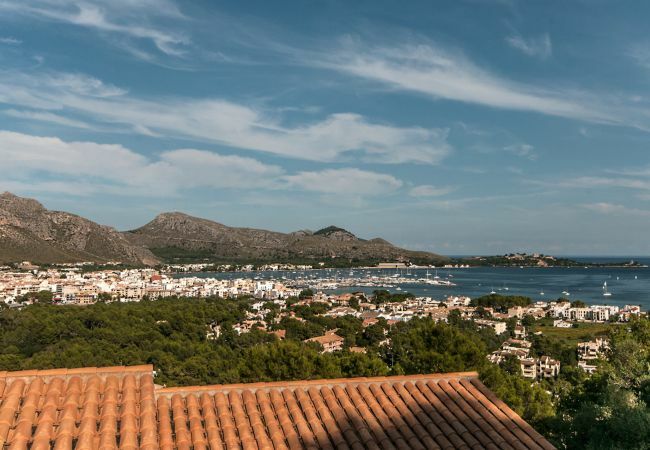 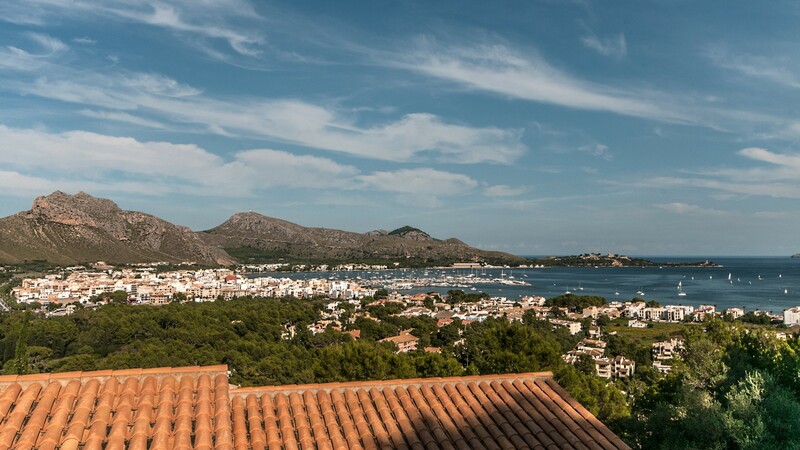 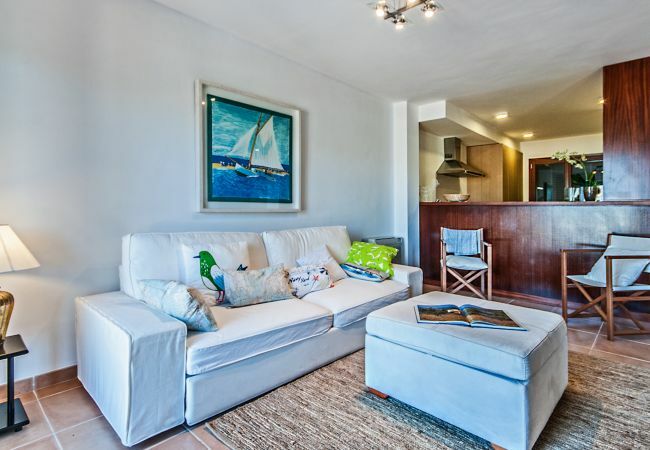 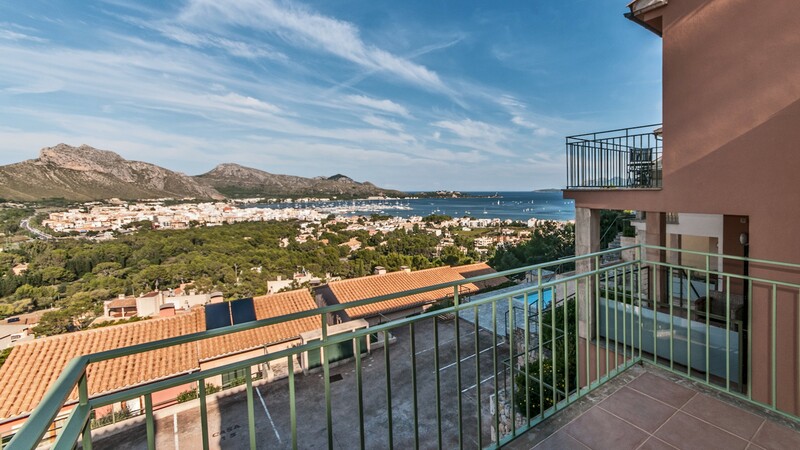 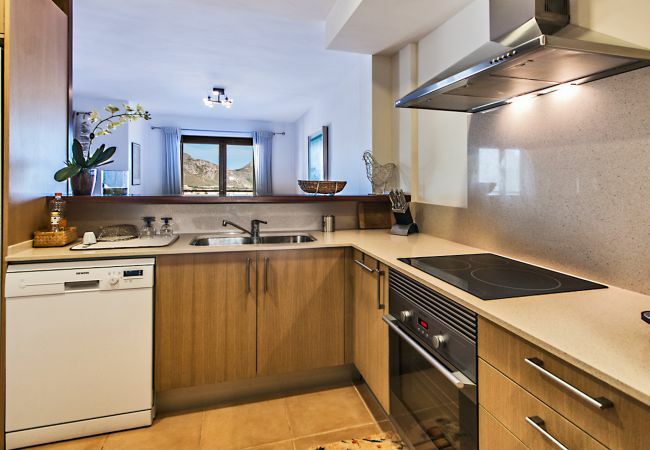 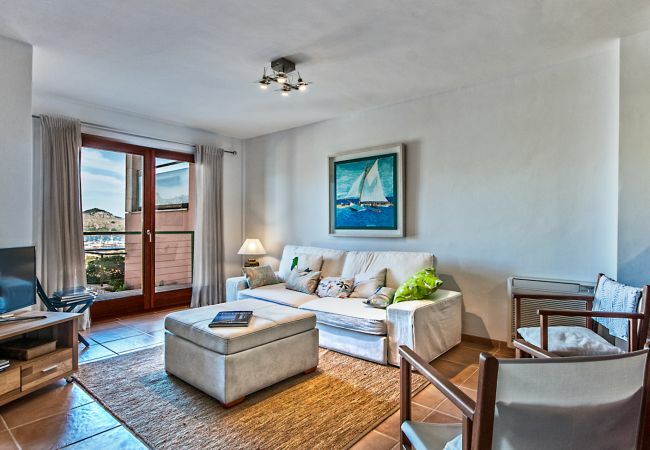 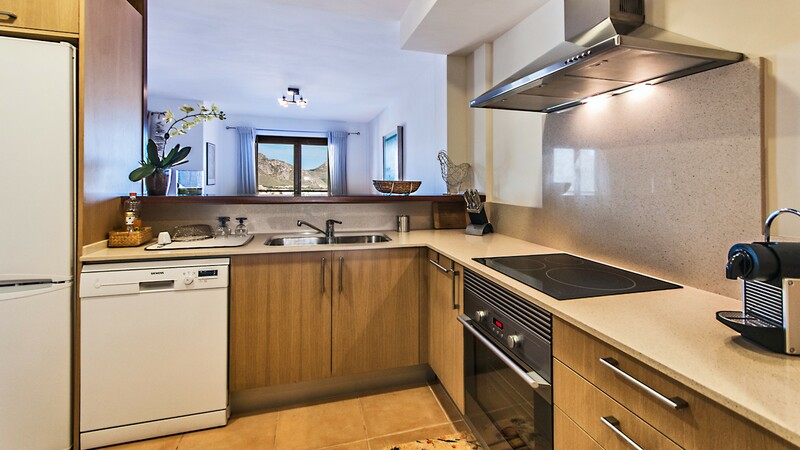 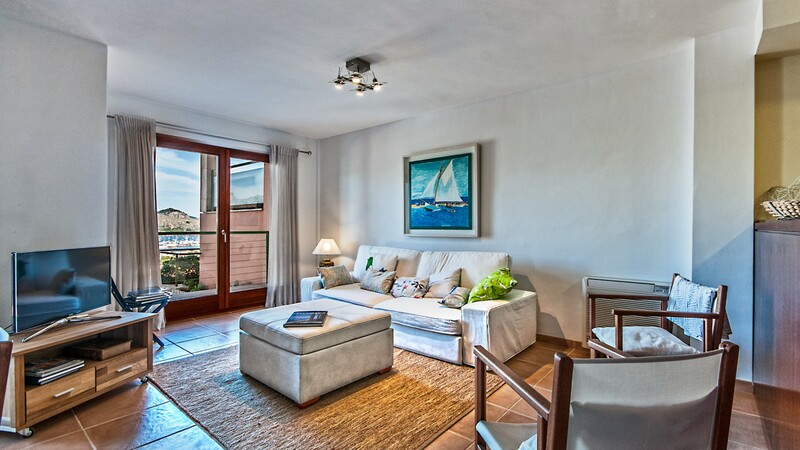 Distributed on two floors has 3 bedrooms, kitchen, 2 bathrooms and 1 toilet, spacious living room, with living area which doors open to a large terrace with panoramic views over the bay of Puerto de Pollensa. 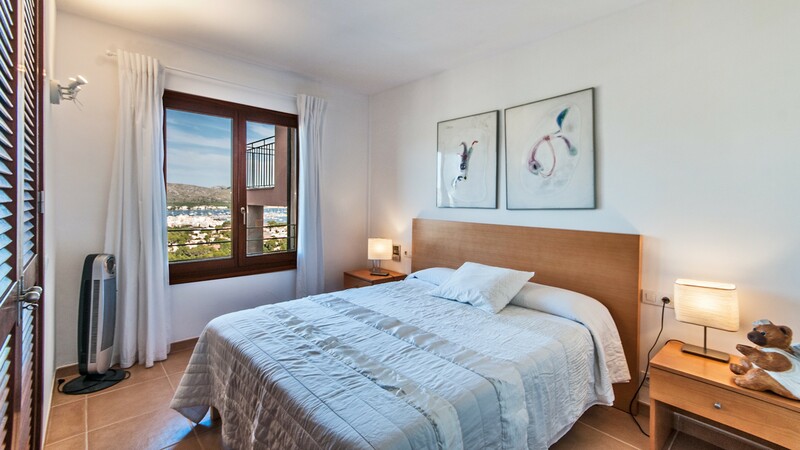 It has air conditioning (heat pump), private parking and communal pool. 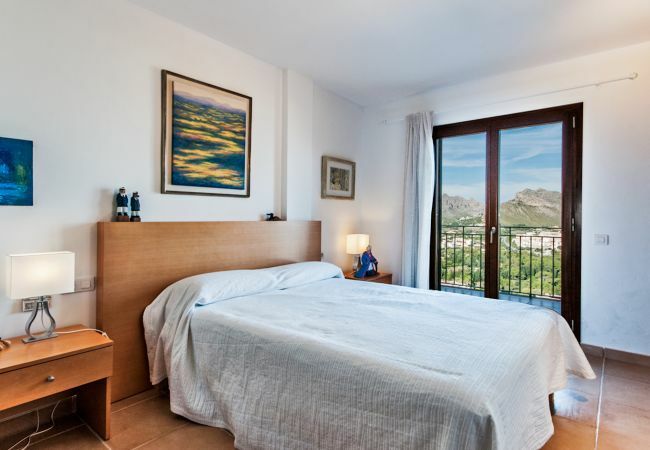 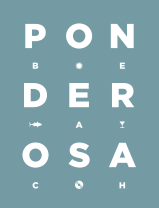 Puerto de Pollensa beach is just 2 kilometers away. 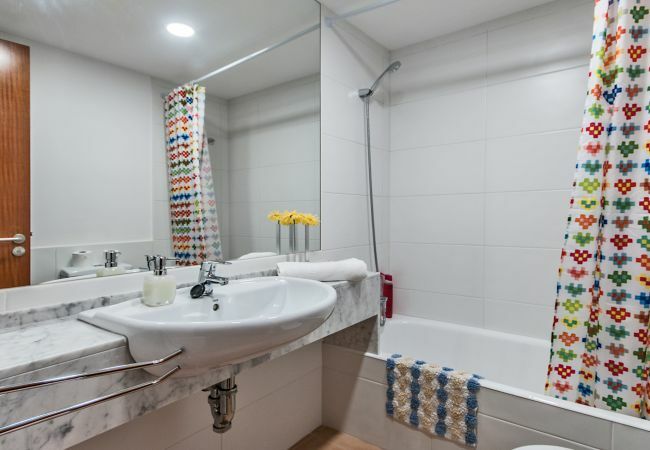 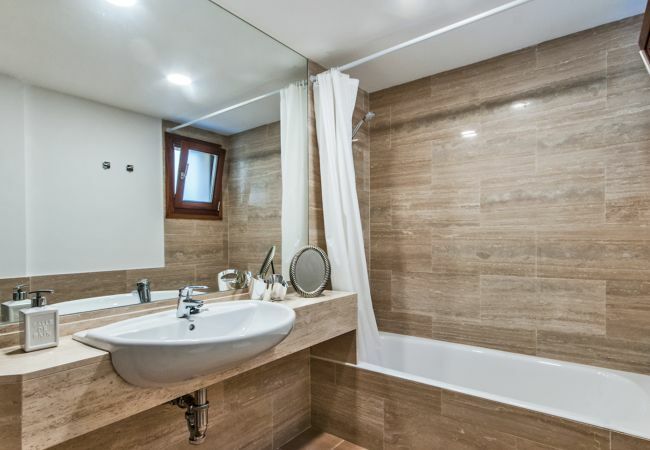 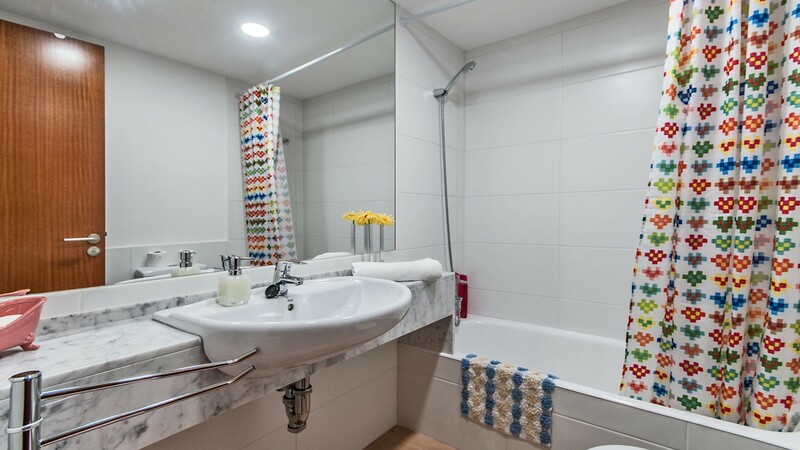 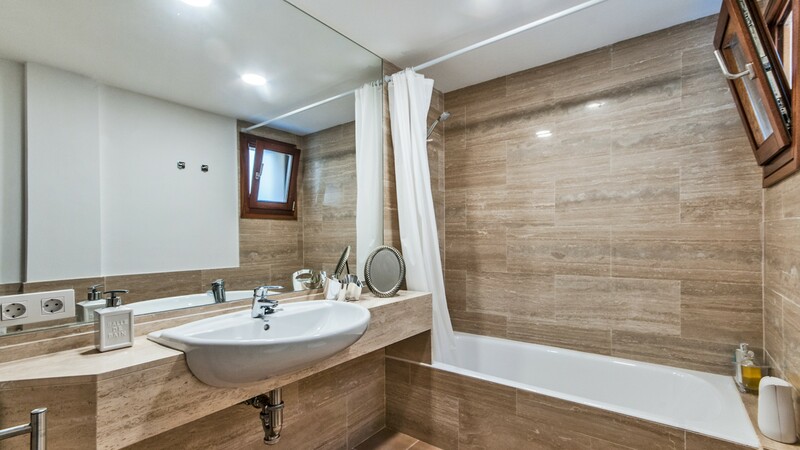 - 2 Bathrooms with shower, 1 Toilet. 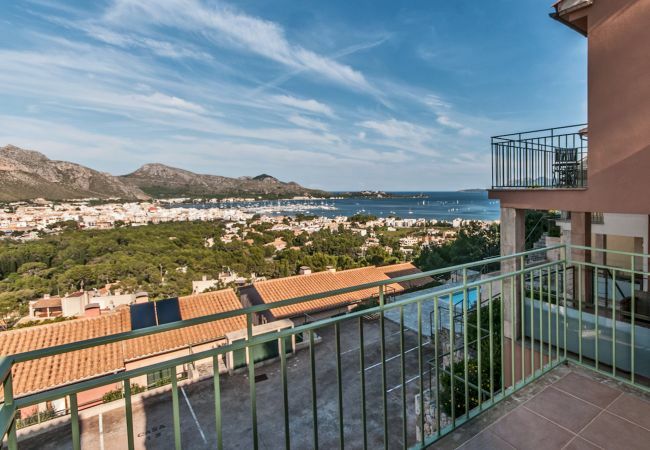 - TV, terrace, 120 m² property, air conditioning (hot/cold), air-conditioned, communal swimming pool (dimensions 10x4metros), Open-air parking.